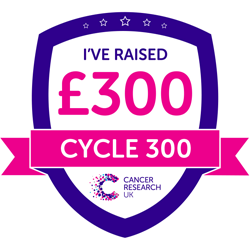 A quick update to thank those generous people who supported my CYCLE300 charity ride, raising money for Cancer Research. 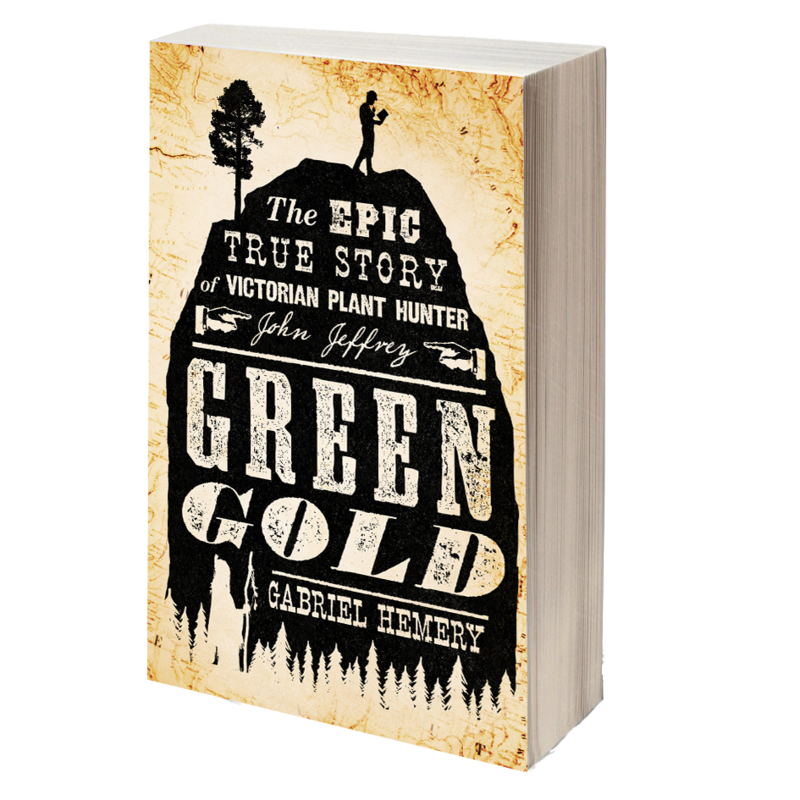 At the start of the month I announced I was undertaking a fundraising challenge. 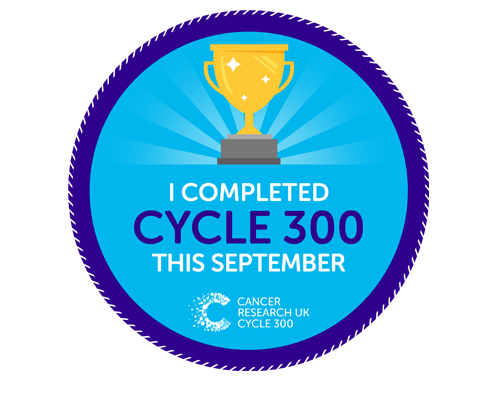 I’ve since raised £330 and cycled 393 miles during September. 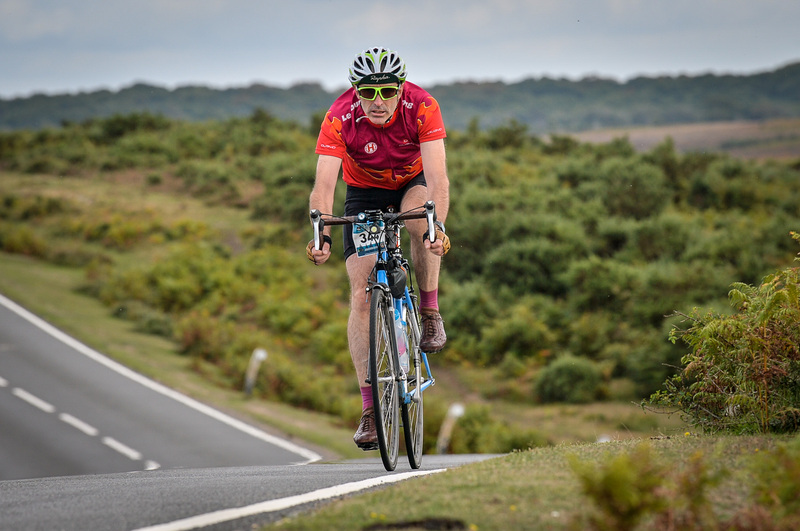 A major challenge included a 100-mile ride in the New Forest taking part in an organised sportive. 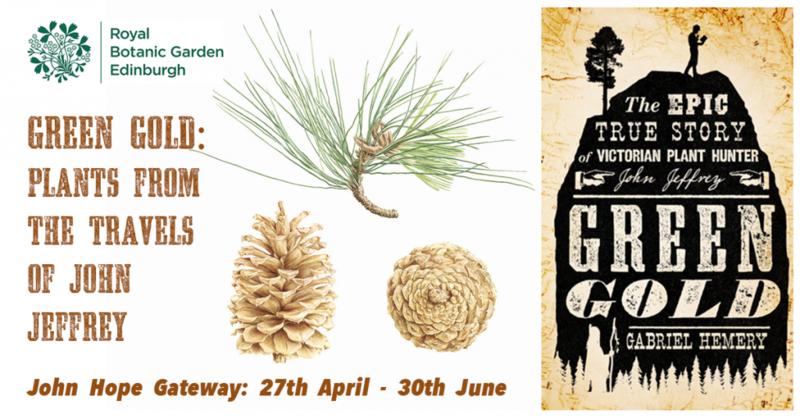 Without doubt, a highlight was the 70-mile EVELYN200 ride with fellow Fund4Trees trustees — a return trip from John Evelyn’s birthplace at Wotton in Surrey, to Deptford in London (where the C17th author created his celebrated garden) — during which we planted trees with inner city communities. 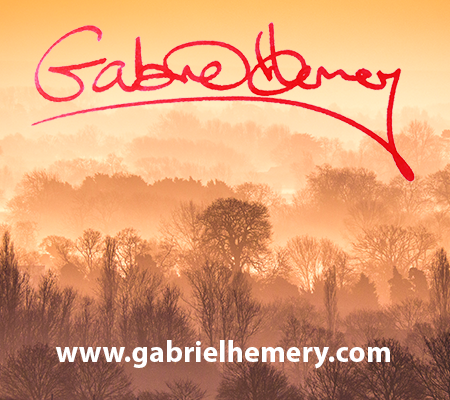 If you would like to add your own pledge of support, my fundraising page for Cancer Research UK is still open – please visit it here.